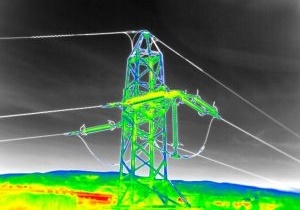 For the Utilities sector, line inspections and maintenance, storm damage assessment, identify easily avoidable problems on the horizon, such as loosening electrical cables, missing screws and more can be performed by a quick intervention of drones. One of the most frequent failures in the distribution network is the overheating of individual components due to transition resistance. Transition resistance occurs in imperfect places (damaged, outdated or unprofessionally installed) electric joints. 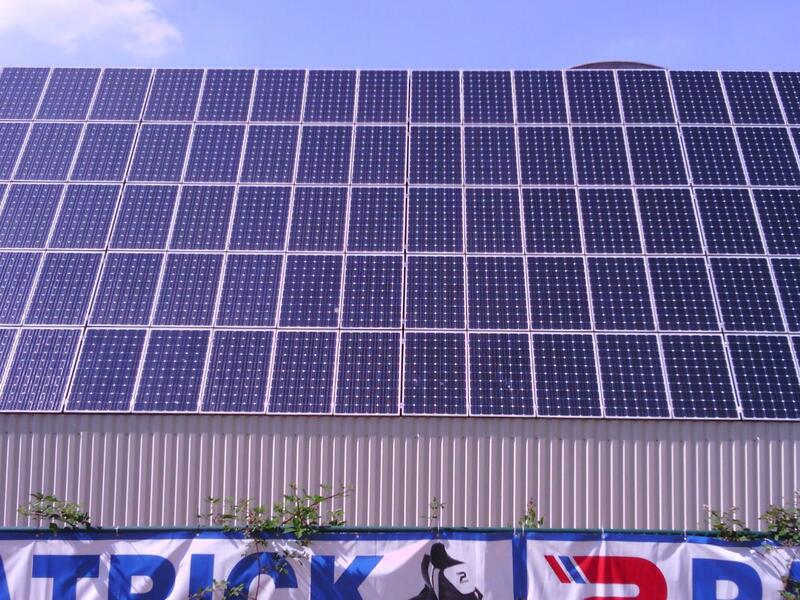 Due to the increase in series resistance, there are energy losses in the form of what is known as heat loss. 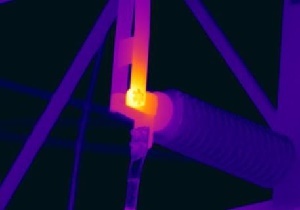 It is not only an economic problem but also a security problem – due to the further worsening of parameters, the temperature of the damaged joint can increase its temperature until a fire breaks out that may be highly destructive due to the high voltage. In addition, the data and images captured are sent to the drone’s web application in moments, which the Trinova team can now use to quickly assess any issues and collaboratively develop preventative methods. 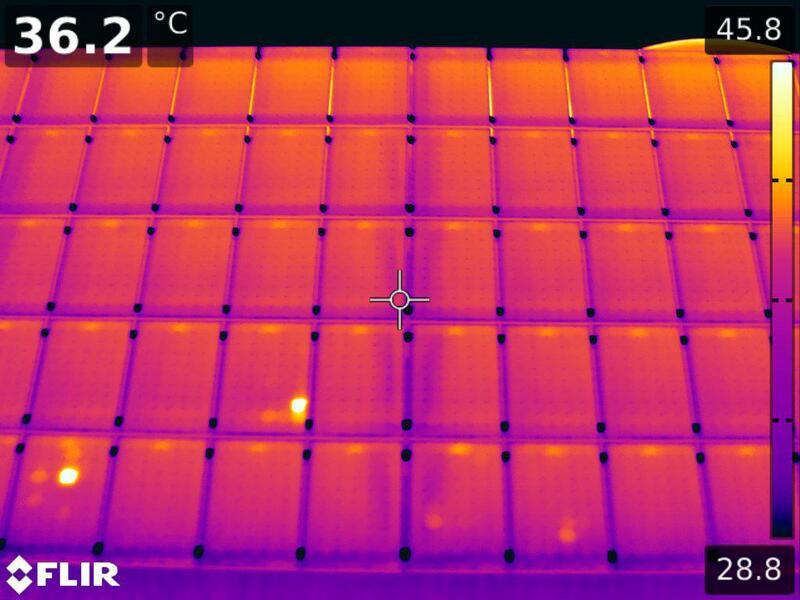 Scan large panel installations to isolate and measure potential problem areas with a single look instead of laboriously checking each panel by hand.